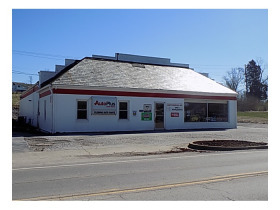 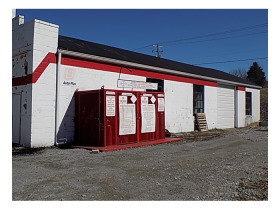 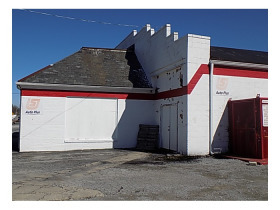 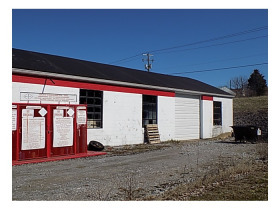 C241 640 W Water Street Flemingsburg Ky 41041 (Commercial) | Chuck Marshall Auction & Real Estate Co., INC.
Commercial building located on a busy highway in Flemingsburg Ky.Formerly used as "Fleming Auto Parts". 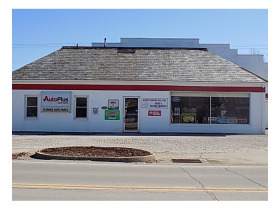 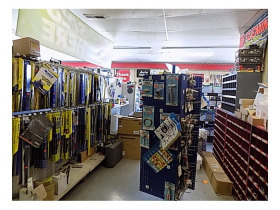 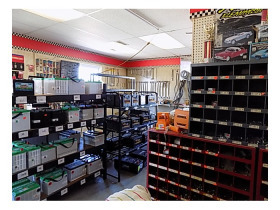 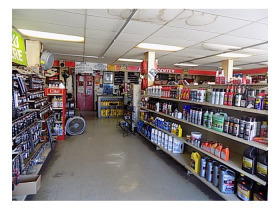 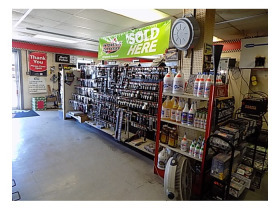 The building is large with a sales counter, room in the side and back to do auto repairs, large warehouse that is full of auto parts, showroom in the front to sell parts and tools and a paint mixing room and colorant to mix paint. 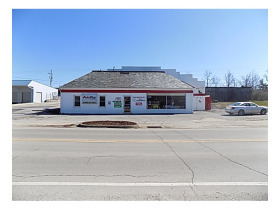 In addition to the large building and blacktop parking area, there is an additional 1+/- acre behind the building for future use.